As part of our training, our delegates need willing participants to have treatments during the training day. The benefit for you being a model is that you will receive a treatment at a discounted rate. In return you must be happy to consent to having treatments in a learning environment. Where the trainer will discuss the treatment areas you’re looking at having treated, plus looking at other treatments that can also benefit your areas of concern. Your trainer will be with up to 4 to 6 delegates who are willing to learn how to deliver the treatments. Due to the learning nature of the training course, as a model you will be expected to have the delegates to practice marking out your required areas in the waiting room or within the treatment room. Another aspect that requires more time is discussing the consultation process and how to assess your requirements. Your treatment dose will be recommended by the trainer, and every model’s treatment is supervised by our experienced members of staff. 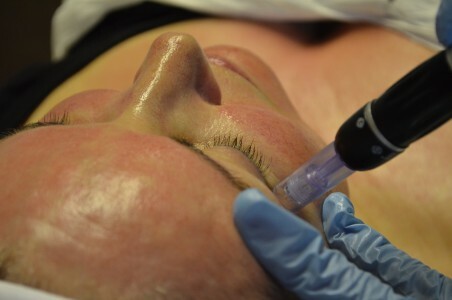 For the injectable treatments, the delegates are all medically trained professionals. Their qualifications and ID are checked by our staff prior to attending the course. Before you leave, the delegates will also discuss the side effects and after care with you. Honey Fizz will remain as your point of contact if you have any concerns about your treatment. We have new model slots added to our App, and will be adding these on a regular basis. This is where instant notifications are sent straight to your mobile. If we don’t receive enough interest in our model slots we’ll send out notifications via email. Or search for us on iTunes or Playstore, and search for ‘Honey Fizz’ where you’ll see our logo.